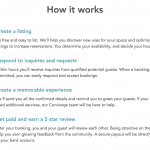 Do you have a customized annual Airbnb slow season pricing strategy? Many hosts do not. I found the vast majority of hosts do not have an active yearly pricing strategy in place other than lowering the rate (when it is too late). Some hosts apply a haphazard strategy throughout the year. 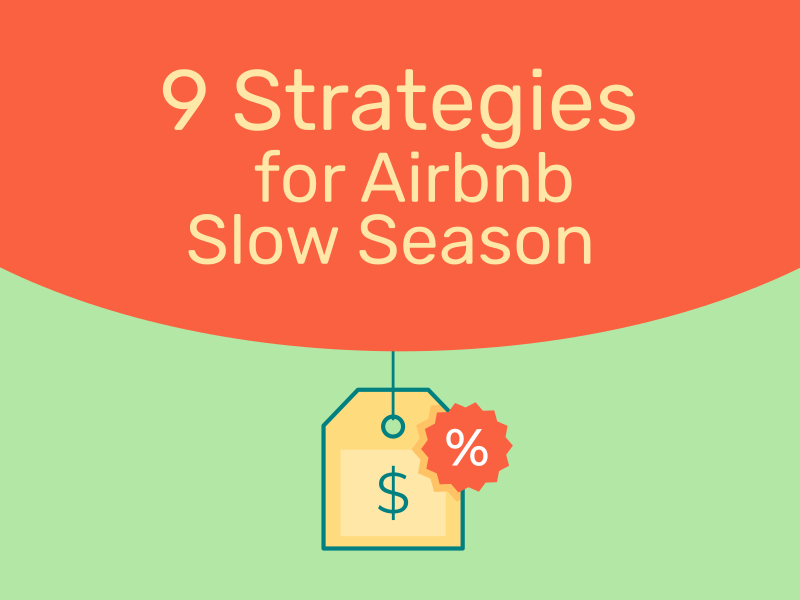 If you follow the below Airbnb slow season strategies, you will be setting yourself above your competition (ie those Airbnb hosts who do not read this blog) and allow yourself to cruise straight through your slow season. There are numerous slow season strategies you can implement throughout the year. Some of these strategies have you planning 6 months in advance! It depends on your situation, but you should follow at least half of the below strategies. The Airbnb listings that I manage, follow all of them. Two companies that offer meeting space for events, meetings, photo or film shoots, etc. are Peerspace and Splacer. When renting on these platforms, the guests do not spend the night in your listing. This can be an extra source of leads from an entirely different pool of FPGs. Admittedly, this strategy will work well for some and not at all for others depending on where your home is and how it looks, but it’s worth a try, especially during the Airbnb slow season. 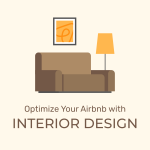 I wrote up an entire blog post about how to master your Airbnb title. This is covered in detail in that article as are many other goodies. Specifically for slow season, you can add verbiage into your title like ‘Extra 10% Discount’. I see this so rarely that it will get future potential guests to click on your listing, at the very least. The idea being that a guest has already narrowed down your listing to their ideal budget and then seeing you offer an extra 10% discount, they would be crazy not to have a look, at the very least. Be sure to specify the details of this discount in your listing description. If it works well, you might consider increasing your pricing to offset the discount a bit….or, using it as one of your busy season strategies (blog post coming soon!). The downside to using this strategy is that it will require you to manually send the FPG a special offer. 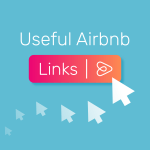 One automated way to increase bookings is to use a service like Smartbnb (Related: Smartbnb Review – Airbnb Automation) to send out an automatic message to the guest a week after check-out letting them know that you offer an extra X% discount to the guest and their friends and family (as long as they mention the guest by name) during slow season. You can get creative and offer the discount for only midweek stays, for stays of 4 days or longer, for stays on any day in particular months, etc. 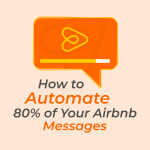 If you want to learn how to optimize and automate up to 85% your messages, please purchase my Airbnb Message Flow Strategy + Templates for $45 (To reward you for reading this blog post, simply send me an email and I will give you a $15 off coupon code). To attract longer-term guests, increase those monthly and weekly booking discounts. In general, a week gets a 10% discount and a month gets a 20% discount. 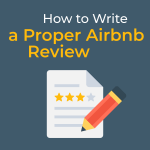 If you have time to be more detailed, go into Airbnb.com and research your competition. 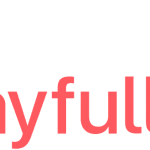 Filter the search for your area, price range, and number of beds to see how much they are offering for a discount and beat them out by 5%+. If you have not read my article on how to virtually guarantee more Airbnb listing views, do so now. I’ll wait… If you already follow this strategy and know it well, then tweaking it will be easy. Re-measure your average pricing (it will be lower in Airbnb slow season than high season) and set your ‘Base price’ in Airbnb to about 10% lower. In general, I recommend Airbnb hosts to keep their calendar open 6 months into the future. This is because you can charge a premium to guests booking 3+ months out, but a guest booking 6+ months in advance probably knows something that you do not (ie upcoming conference, concert, etc.). With this strategy, I suggest you open your calendar availability to 12 months at the start of busy season. Three months later, adjust your availability to 9 months. Three months later, adjust to 6 months. This strategy, though not perfect due to Airbnb limitations, essentially allows guests to book through next years slow season where price maximization is much less a concern than occupancy rate. Let’s assume Airbnb slow season starts in October and ends in March. In this case, you would open your calendar to 12 months of availability in April 2017 so that a guest can book throughout next years slow season (March 2018). Around June, you would change your calendar availability to 9 months (ie keeping your calendar blocked after March 2018). (Airbnb is rolling out the 9-month option at the time of this posting.) Around September, you would change to 6 months and keep it at this setting until next April when you open your calendar to 12 months and repeat. Said differently, assume you have set 6 months of calendar availability and it is April 2017, the start of busy season. Pre-strategy, you have an open calendar through September 2017 based on my general recommendation, around the end of busy season. Post-strategy, you open your calendar to 12-months of availability and allow guest to book through Airbnb slow season to next March 2018. The concept behind this strategy is to secure some bonus reservations from the guests who are planning ahead 6+ months in advance of Airbnb slow season. If you have 5 days booked on a few of your slow season months, this relieves a lot of pressure. I view an extra person charge as an aggressive pricing strategy. Most hosts incur limited additional work or wear and tear on the home with an added guest, yet most charge for an extra person simply because it is an option. An aggressive pricing strategy is best kept for high season. Remove the extra person charge during your slower months. However, add a significant extra person charge for any guest over your maximum. For example, if your maximum occupancy is set for 4 guests, add a $100 charge for guests after 4. This accomplishes two things. 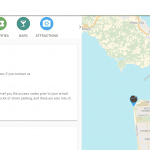 First, it allows Airbnb to let you charge the guest if they are caught bringing more guests. Otherwise, Airbnb will agree that there were more guests, but will not send you any extra money because you do not indicate any charge for additional guests (yes, learned that the hard way). Second, it disincentivizes the guest from bringing extra people. In high season when demand overcomes supply, you are able to be more aggressive with your pricing by adding in an extra person charge. There are a few important notes involving math if you choose to do this. Let’s say you rent your home to 4 people at $100 per night. Effectively, each person is paying $25 per night. If you add in an extra person charge for a 5th guest (add a floor mattress or pull-out sofa), this fee should be a maximum of $25 on the high end. I recommend you charge around 50% of the cost per person without an added guest (in this case 50% of $25 is $12.50). 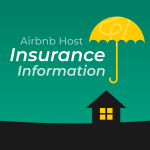 Another important note is to understand that if you are hosting an entire home and you are not on premise, adding an extra person fee incentivizes a certain type of guest to bring more guests than indicated. Instead, I recommend you price your space for maximum occupancy which is what mosts guests are looking for anyways. 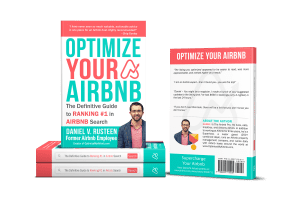 If you have purchased an Airbnb Listing Optimization Report from me, then you know I recommend a one-night minimum year round. 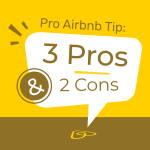 However, if you have a 2+ night minimum, the Airbnb slow season would be a great time to test out a single night minimum, even if it is just for weekdays. Most cleaners would gladly accept the additional work. Obviously, right? But, lower it more than you think. Hotels lower prices up to 40% during slow season and they are professionals with numerous marketing channels and teams devoted to getting the pricing right. You need to understand your fixed costs (expenses paid regardless of a guest occupying your space like rent or mortgage) and variable costs (expenses paid only when a guest is in your space like electricity) to know what your true minimum price should be. To clarify your minimum, it represents the amount you would accept for a reservation that allows you to profit instead of keeping the place vacant. As mentioned above, there is math involved to get to this number. It should equal your fixed costs plus variable costs for that reservation plus how much you value your time. A minimum is not what you would like to get. A lot of hosts make this mistake and price their minimum way too high during the Airbnb slow season.